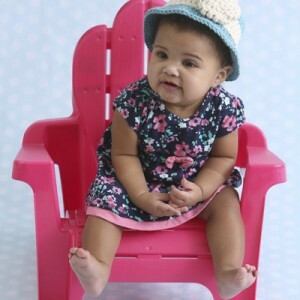 Try out these crochet baby hats for something snuggly for the baby in your life. These hat patterns are so easy to make, and they’re even quicker to make than normal since they’re so tiny! 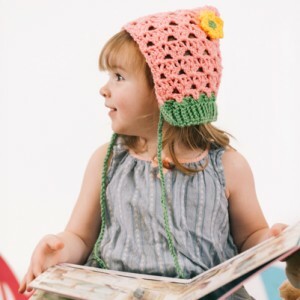 Crochet a baby hat for the newborn in your life – these hat patterns are sized for the teeniest of heads up through toddler sizes, so you can make sure their favorite hat grows with them. This adorable newborn-sized hat features two little pom-pom ears and a goofy little monster face, complete with toothy grin. The Fuzzy Monster Hat is an easy pattern and is perfect for crochet novices who want to make a cute Halloween-themed baby gift. Let your little one enjoy some fun in the sun with this adorable baby-sized sun hat. It features an adorable flower design and an all-around brim to shield your baby’s eyes from the sun. This hat is easy to work up and sized for babies aged 3-6 months old. Whoooo’s adorable? 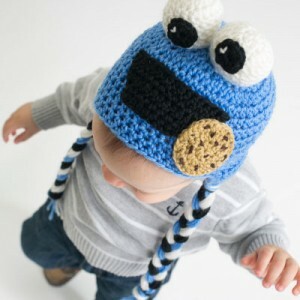 This adorable baby hat is the perfect accessory to keep your child’s head warm this winter. 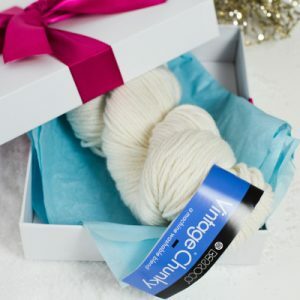 This itty bitty hat is blooming with character and is perfect for a newborn girl. Play with the flower colors to create new blooms that are just as precious as the original. 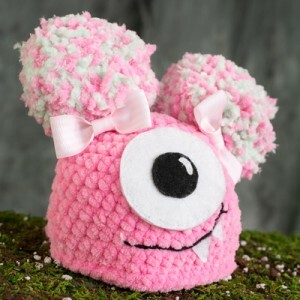 Cozy and cute, this monster hat is not only perfect for Halloween, but also the rest of the season.